This two disc video tells the story of the real Memphis Belle, named for Margaret Polk, and its even more exciting than Hollywood’s fact-inspired version. 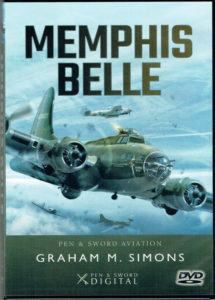 The First Film Unit of the US Army Air Force made a 45 minute documentary that was first released in 1944 to mark the safe completion of a full tour by the Memphis Belle and her crew. This marks the start of this video and is followed by rare out-takes that include a visit by HM King George VI and HM Queen Elizabeth, a slide show and 90 page downloadable study document. Outstanding & exciting. Bank Holiday: Special offer this weekend only! 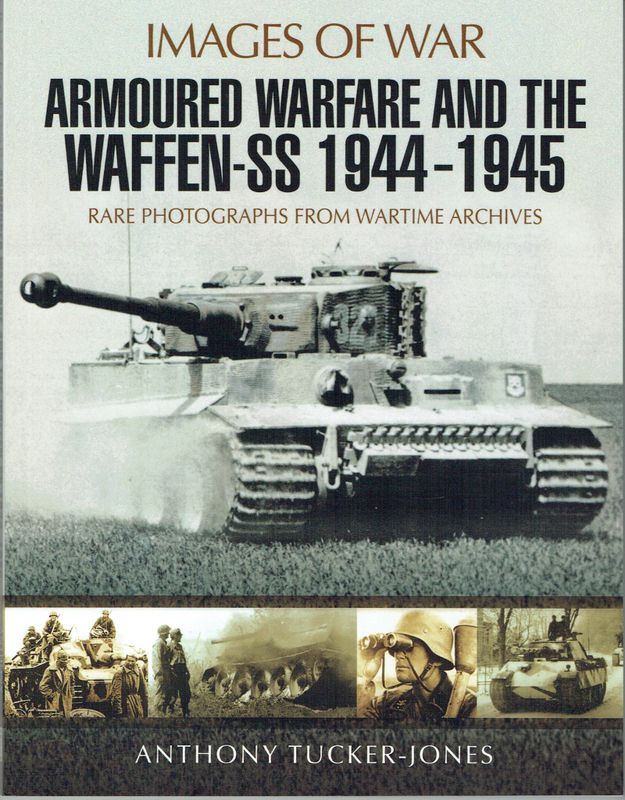 Waffen-SS – Most Highly Recommended. 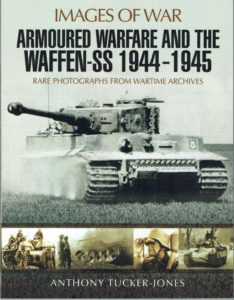 The Images of War Series has become very popular, and rightly so. 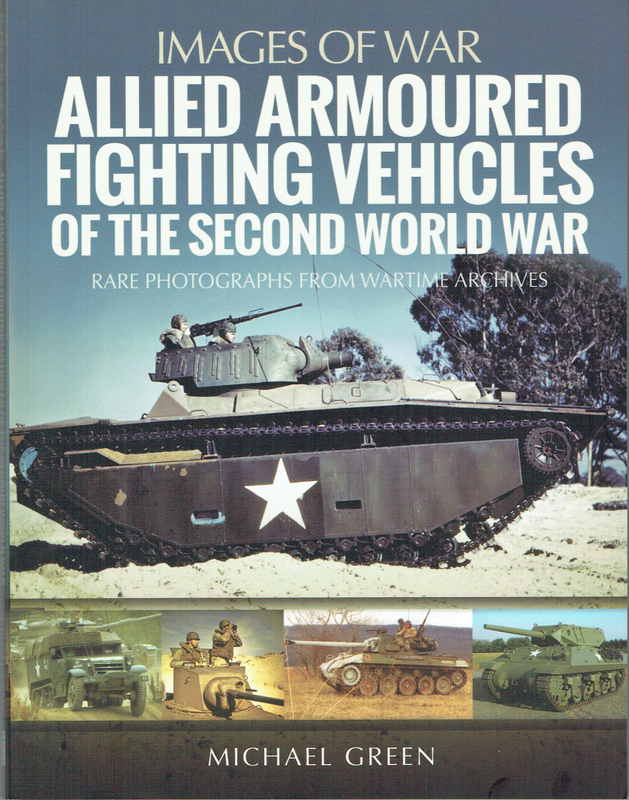 This addition to the series follows the proven format of combining concise text with a large number of images from wartime archives, with some images of recently restored armour. 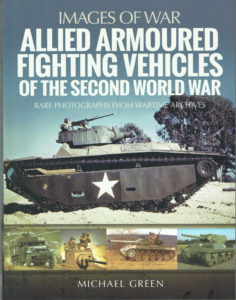 This is a fine selection of images to comprehensively demonstrate the diversity of armoured vehicle designs and roles – Most Highly Recommended. 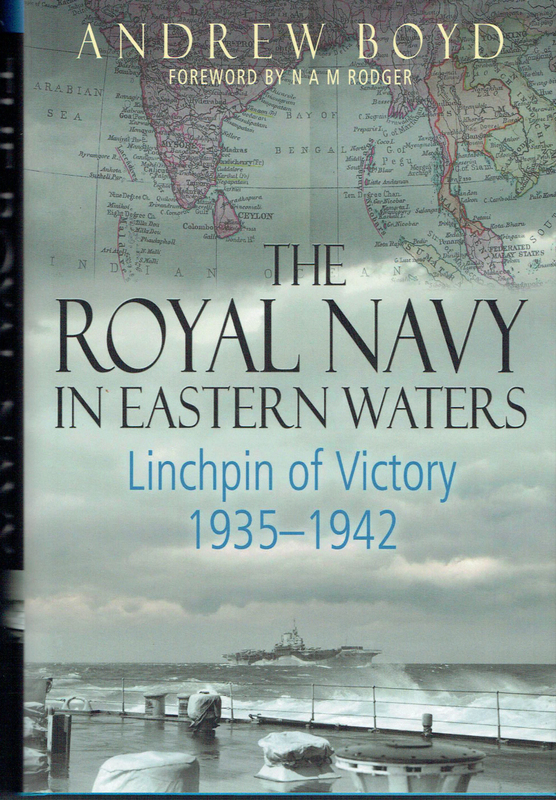 The minor warships in any navy play a very important part in naval warfare but often receive very little attention from historians. 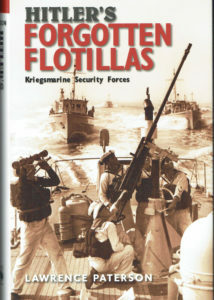 This new book provides a detailed view of the Kreigsmarine Security Forces in WWII with many previously unpublished images. 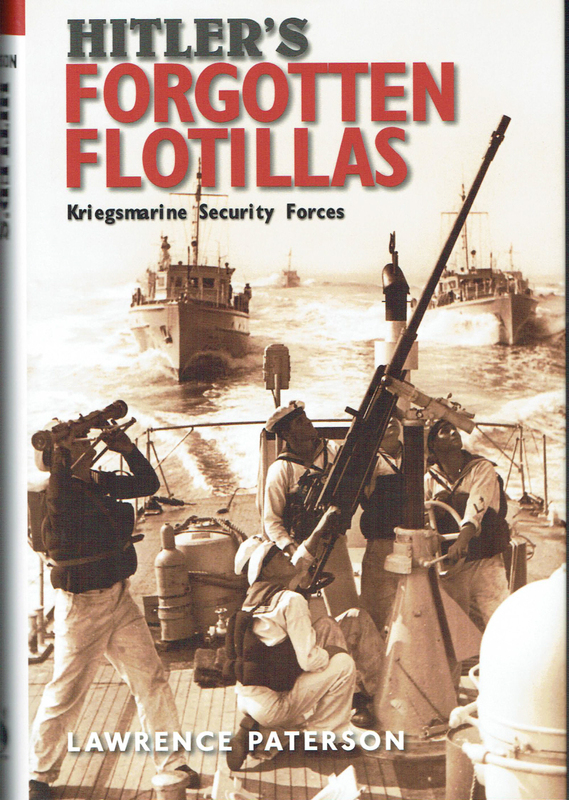 It is an important addition to the pool of knowledge and the first substantial review of German naval security forces – Very Highly Recommended. 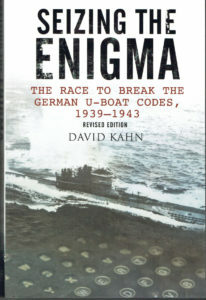 This is a revised edition of the outstanding and most complete account of cryptography and the Enigma machine. 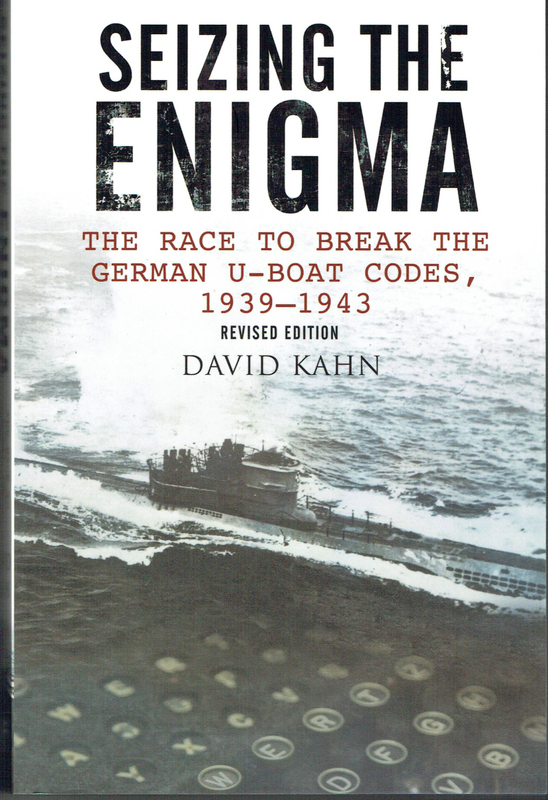 There have been claims that the work of code breakers shortened the war by two years, but it can be argued that it first avoided defeat and then made victory possible – Most Highly Recommended. 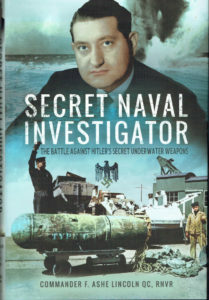 The author died in 1989, aged 90, but fortunately he took the time to write this enthralling account of one of the least told important stories of WWII. 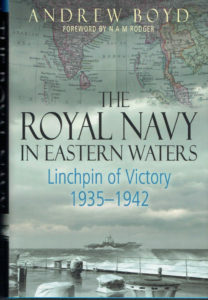 The Royal Navy attracted a wide range of very different individuals to the Royal Naval Volunteer Reserve in the months before the outbreak of WWII. The author was a barrister who became a specialist in investigating German underwater weapons and neutralizing them – Very Highly Recommended. 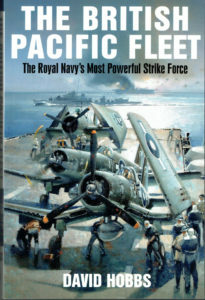 The author followed a career in the Royal Navy with a period at the Fleet Air Arm Museum, as curator, before making a new career in writing about naval history. 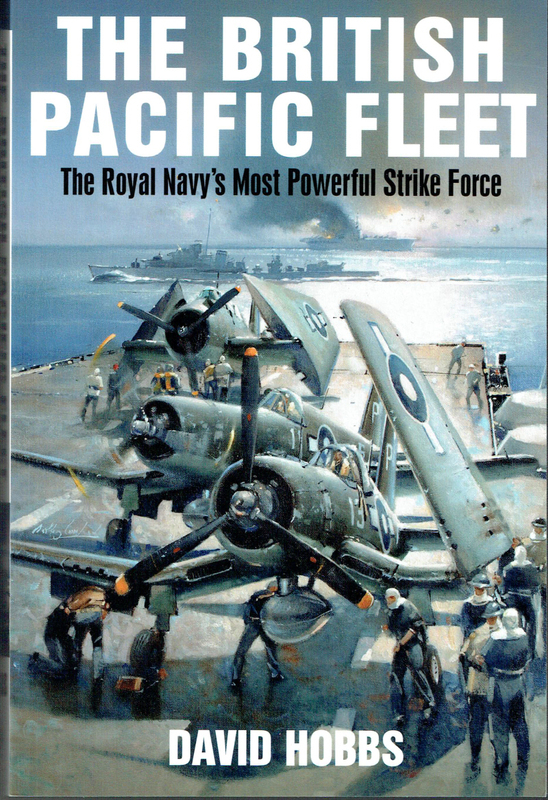 The Royal Navy assembled a Task Force that was sent to the Pacific at the ending of war in Europe. – Very Highly Recommended. GOOD NEWS: Lucas Oil TV App now on Apple iPhone and iPad as well as Android Phones and Tablets! Use your existing subscription or sign up in app today! Both apps are Google Chromecast compatible.